Disposable Helium Gas Cylinder - 30 Balloon Cylinder Sold Single. Best Price on the web, enough gas to fill 30 x 9 Inch Balloons. 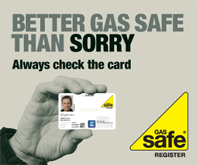 Capacity: 0.25 Cubic Metres of Helium Gas. The pack does not contain any heli-valves. For best results, fill the Balloons 1-2 hours before your event. Average float time will vary depending upon the size and type of balloons. 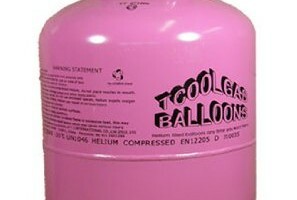 Disposable Helium Gas Cylinder - 30 Balloon Cylinder - Sold Single. Best Price on the web, enough gas to fill 30 x 9 Inch Balloons. Capacity: 0.25 Cubic Metres of Helium Gas.